If you sell handmade goods like jewelry, apparel, decor, or toys, there are many channels you can try to advertise your products on. Although many channels may charge fees for listing your products, some offer this service for free! Below are some of the best channels that provide free listing for your handmade goods. With a focus on handcrafted goods, Zibbet offers some of the most content at no cost. With no listing or selling fees, Zibbet is an easy first choice for sellers to get their products out into the public. Zibbet goes further by offering an easy to customize user page, promotion tools, advanced statistics for your products, multi-currency support, and much more. Shop Handmade is another channel that has a great focus on handmade products. They offer a completely free service to sellers. Shop Handmade also allows you to set up sale prices for your products and sell leftover craft supplies. Automatic promotions of your new products are also included in their free service. 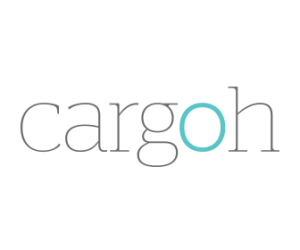 Cargoh caters to artists and designers looking to advertise and sell their handcrafted goods online. Setting up your store and listing your products are all free. However, Cargoh takes a 10% commission off of your total sale. With an emphasis in good design and maintaining a creative community, Cargoh is a great place for artists and designers to start selling their products online without worrying about expensive fees. 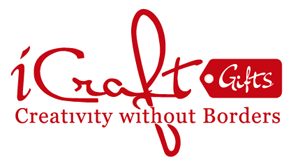 iCraft has one of the strongest focuses on creative artists and designers, requiring sellers to be the creator, themselves, and to only list new handmade products. Although they require a $25 registration fee and, at minimum, a $5 monthly subscription, iCraft will let you list up to 50 products for free. There are no relisting fees and no charges for the quantity of each product listed. iCraft also offers coupon codes, product and storewide sales, custom orders, social media integration, and a community of artists to network with.